The net revenue of the company during the quarter stood at Rs 19,634 crore, down 10.5 per cent from Rs 21,935 crore posted during the corresponding quarter in 2017-18. The company's net profit for the year FY2017-18 was Rs 2494 crore as against Rs 2747 crore in the previosu fiscal showing a dip of 9%. 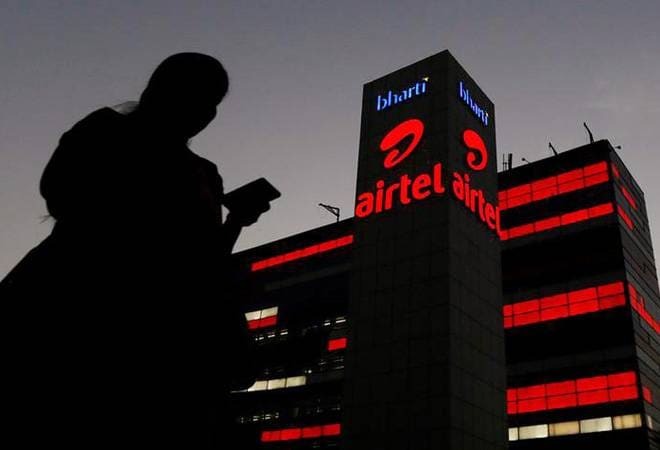 "Industry revenues were further adversely impacted this quarter due to the reduction in global termination rates", Gopal Vittal, MD and CEO of Airtel's India & South Asia operations, said. However, its net revenue from Africa grew 13.4 per cent Y-o-Y. The net profit saw an increase of 2% to clock Rs 606 in the quarter as against Rs 597 crore in the December quarter. However, due to loss of 22,134 co-locations during the year on account of five operators ceasing to continue either on account of shutting down operations or merging with others, the financial results for the quarter showed lower growth rates on a Y-o-Y basis with Consolidated revenue growth at 4% YoY, consolidated EBITDA at 1%, consolidated EBIT as 2%, PAT at 2% and OFCF at -1%. On quarterly basis, the firm reported revenues of Rs 3662 crore for the period 31 March, 2018, an increase of 4% than the previous quarter when it reported frevenues of Rs 3520 crore. The country's biggest telecom operator said it has crossed 300 million mobile customer mark in India. Shares of Bharti Infratel fell to over 1-year low due to loss in Q4 tenancies. Bharti Airtel and its wholly-owned subsidiaries together have an equity holding of 53.51 per cent in Bharti Infratel. In fact, Bharti Infratel has turned out to be a saviour for Airtel in more ways than one. Airtel is perhaps the only large company that has still managed to remain profitable. The total number of shares traded during the day was 43848 in over 757 trades. Airtel India said local India revenues fell 7.5 percent to Rs 14,796 crore primarily impacted by mobile drop of 13.5 percent. "The acquisition of TIGO in Rwanda was completed during the quarter and I am delighted to welcome more than 3 million TIGO customers to the Airtel family", said Raghunath Mandava, MD and CEO, Airtel Africa.